For a local eye care service provider you can count on, turn to Deer Park Vision Care. When you choose us, you'll receive honest, compassionate, and professional care. Whether you're coming in for a simple check-up or a major surgery consultation, we can help. 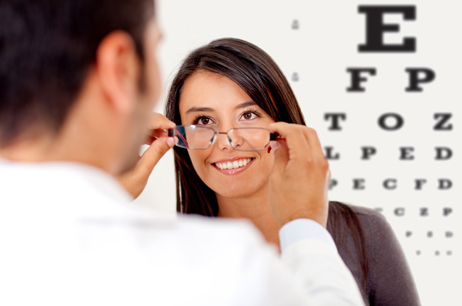 Our highly trained and experienced staff are here to educate you on how to protect your vision. 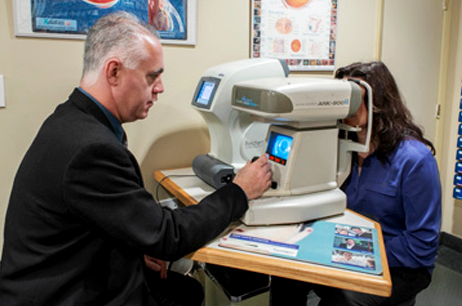 Dr. Schiff specializes in eye exams for all ages and can diagnose and treat most ocular conditions. Our practice also partners with experienced surgeons to provide LASIK vision correction for patients interested in doing away with glasses and contact lenses. The assortment of eyeglasses we have in stock offers you the freedom to choose the right pair for you. We accept Medicare and most health insurance plans. Contact us now; new patients are welcome.